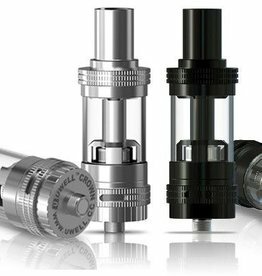 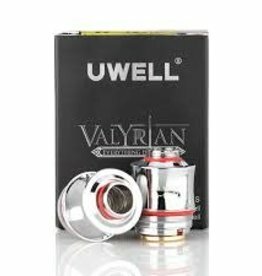 Uwell Crown (4) IV Replacement Coils offers a highly advanced atomizer with self-cleaning technology and is compatible with the Crown IV Tank. 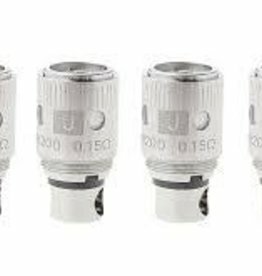 Replacement coils are available in 5 pack with variable Ohms. 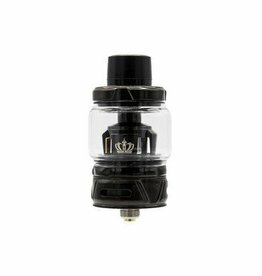 The Crown Tank features a stainless steel and quartz glass construction and an adjustable airflow ring at the base of the tank to customize your vaping experience. 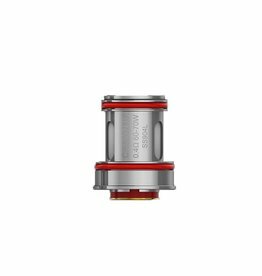 Replacement coils are available in 2 pack with resistance of 0.15 Ohms. 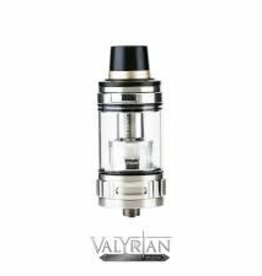 Valyrian features a heat insulated flip top fill method, with a press of a button the top pops open and reveals dual 3mm by 8mm fill ports.